I’ve taken a statin medication for years to keep my cholesterol in check. Now, a study is getting underway to see if one statin pill can also be used to treat MS. It’s particularly encouraging that this med is being studied as a potential treatment for secondary progressive MS, a form of our disease for which treatments are very limited. Enrollment in the U.K. will continue into next year, and enrollment information is included in this article. A large Phase 3 trial getting underway at sites across the U.K. will test the effectiveness of simvastatin, a widely used oral statin, in possibly treating secondary progressive multiple sclerosis (SPMS), the study’s sponsor, University College London Hospitals (UCLH), announced. 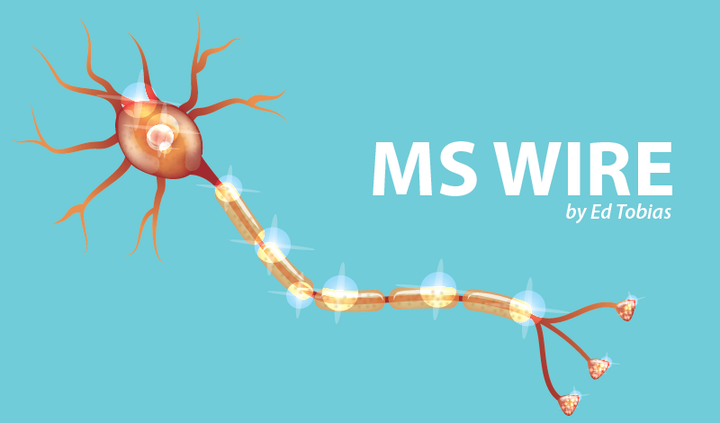 Discuss the latest research and news about MS in our forums! The study, the largest ever undertaken for SPMS in the U.K., is named MS-STAT2 (NCT03387670). Its researchers will investigate simvastatin’s ability to slow or stop disability progression in 1,180 SPMS patients treated daily with the cholesterol-lowering medication, or placebo, for three years. This story, out of the U.K., contains news that’s not good. The group that advises the National Health Service on which medications it can prescribe has decided that Ocrevus isn’t cost-effective. That’s a blow to people who are battling primary progressive multiple sclerosis and need every tool they can find to limit their progression. The National Institute for Health and Care Excellence, better known as NICE, issued a final decision against including Ocrevus (ocrelizumab) as a treatment for primary progressive multiple sclerosis (PPMS) in the subsidized public health system for England and Wales. The agency’s “final appraisal,” which mirrors its draft June ruling, is based on the cost-effectiveness of the Genentech therapy — its price versus its benefits as a PPMS treatment offered to patients using the publicly funded National Health Service (NHS). This report samples only a small group of neurologists, but it backs up what I’ve been seeing MS patients report on social media groups: Ocrevus is becoming a very popular disease-modifying therapy (DMT). That may be because it’s the only DMT approved in the U.S. to treat both RRMS and PPMS. It may also be because some patients are reporting a reversal of some symptoms. This report adds to my amazement at the decision in the U.K. not to make Ocrevus available to PPMS patients (as reported in the previous story). Eighteen months after its entrance into the U.S. market, Genentech’s Ocrevus (ocrelizumab) has become the monoclonal antibody of choice to treat patients with multiple sclerosis (MS), according to a survey of nearly 100 neurologists across the U.S.
Self-reported use of Ocrevus for the third quarter of 2018 surpassed Biogen’s Tysabri (natalizumab) in this class of MS therapies for a first time, exceeding neurologists’ expectations of six months ago by 7.4 percent for this quarter, it reports. Is it possible that there’s a substance that can help regenerate the nerve fibers of the myelin sheath and also control brain inflammation? These researchers think so. But they also caution that they’re just beginning to study this. So, it’s an interesting read but nothing to get very excited about, yet. 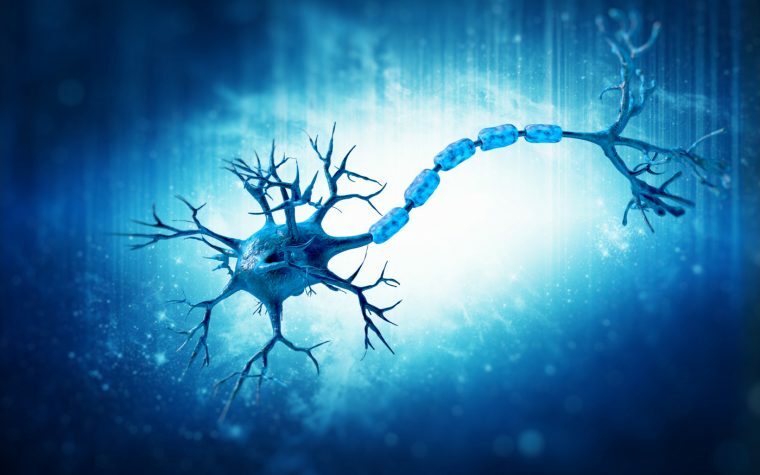 Apolipoprotein D (ApoD), a brain-produced carrier of fat molecules, seems to have a neuroprotective role and helps in the regrowth of myelin during multiple sclerosis (MS), a finding that may help develop new therapeutic approaches to fight the disease, new research shows. The study, “Expression Pattern of Myelin-Related Apolipoprotein D in Human Multiple Sclerosis Lesions,” was published in the journal Frontiers in Aging Neuroscience. Tagged Genentech, Myelin, Ocrevus (ocrelizumab), PPMS, SPMS, statins. I would Iike to see a survey geared to MS patients receiving Ocrevus to determine how they feel about having the treatment. Thanks for the comment, Dorothy. 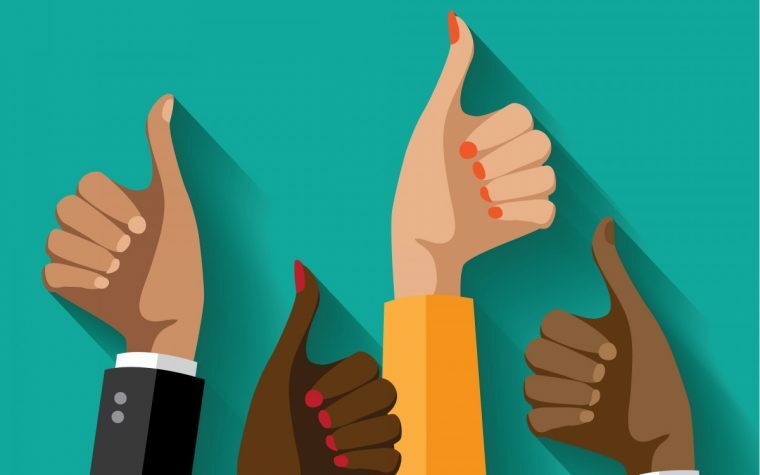 Though it’s not a survey you can read some of the experiences of people who are using Ocrevus in our MS forums area. There are also some Facebook groups of Ocrevus users where you can read a lot of first-person comments about this med. My husband, who was diagnosed sept 6, 1969, received his first, half dose infusions of Ocrevus past May/june. A few days after the second half dose he developed a very bad UTI and had to be hospitalized and given IV antiobiotics.